To have had a saint for a mother, not merely a saintly mother, but one actually raised to the altars, to have one’s own brother beatified, and to have enjoyed the friendship of men like Simon de Montfort and Francis of Assisi was a distinction, not altogether unusual in the early centuries of Christianity, but extremely rare in the Middle Ages, ages of faith though they were. Yet this was the distinction given to Dominic Guzmán. All that was necessary to complete the story was that he should be canonized himself, and leave behind him a posterity of saints. Both of these privileges were accorded the founder of the Order of Preachers. Children in the flesh he had not, for he consecrated his virginity to God; but children in the Lord were his in legion; the day would fail the tongue that would attempt to tell their names, for they literally crowd seven centuries of the Church’s calendar. Not the least of them is our first American saint, the gentle Rose of Lima. It was a high mission that Honorius III intrusted to the little band of men, solemnly approved as a Religious Order on December 22, 1216. They were to be, in the words of the Pope, “champions of the Faith and lights of the world.” During the seven centuries that have come and gone since he defined their work, they have manfully stood to their task. Dauntless, uncompromising defenders of orthodoxy, ever battling for the truth, they have been Crusaders in the best sense of the term. They have dealt valiantly with heresy, and had a lion’s share in preserving the integrity of the Faith. Some idea of their devotedness to the Holy See may be gained from the fact that three thousand members of the Order have been bishops. Of these ninety were cardinals; twenty-five, legates a latere; ninety, apostolic representatives in the courts of kings and princes; while four were popes. 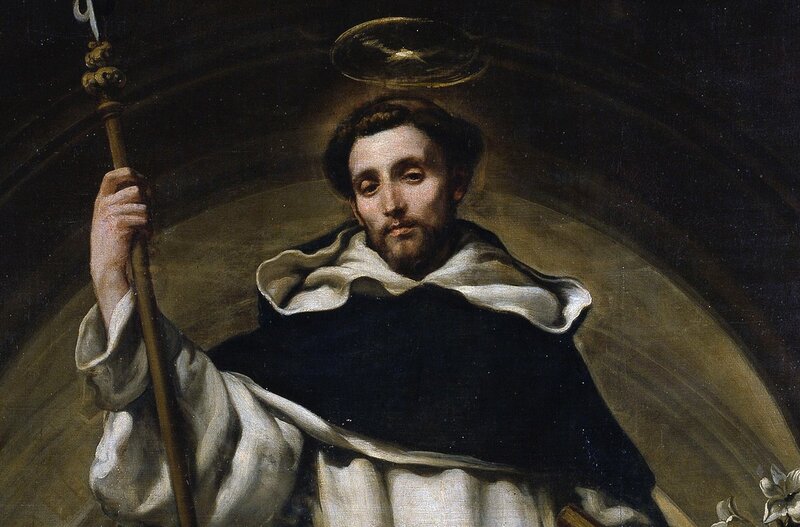 Such was the gift of St. Dominic to the Church, or rather a small portion of his gift, for greater than all these are the unnumbered saints and scholars who have lived and toiled and suffered and died for Christ, and have wished their names to be forgotten and unknown. They were also to be “lights of the world,” keeping alive the spark of revealed doctrine and kindling the fire of charity. Read the complete America Magazine article here.